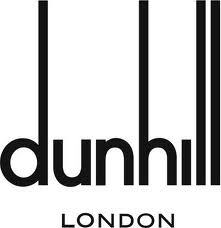 We bolstered Dunhill’s Management Development programme with Taiko drumming workshops. We were honoured to work with the group on three separate occasions, each facilitated by our associate Coach, Hugh Vivian of Rocksalt. 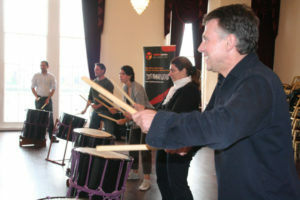 The courses concentrated on some of the core values surrounding their training course: commitment, support and trust.